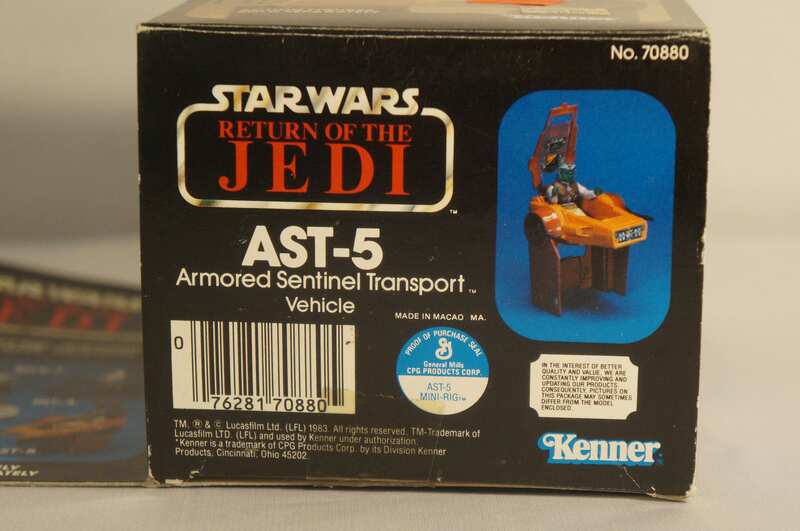 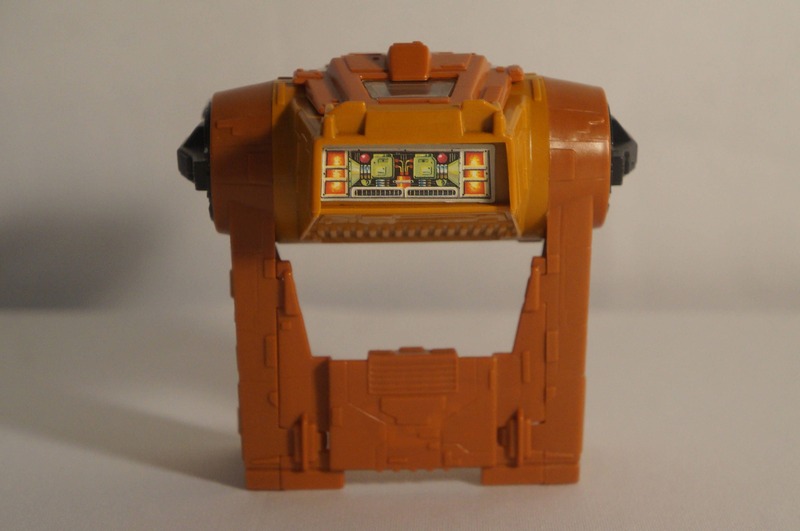 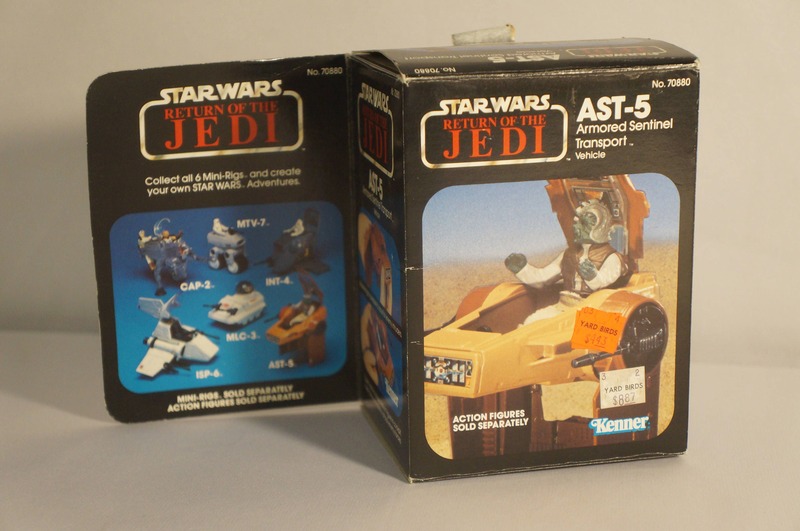 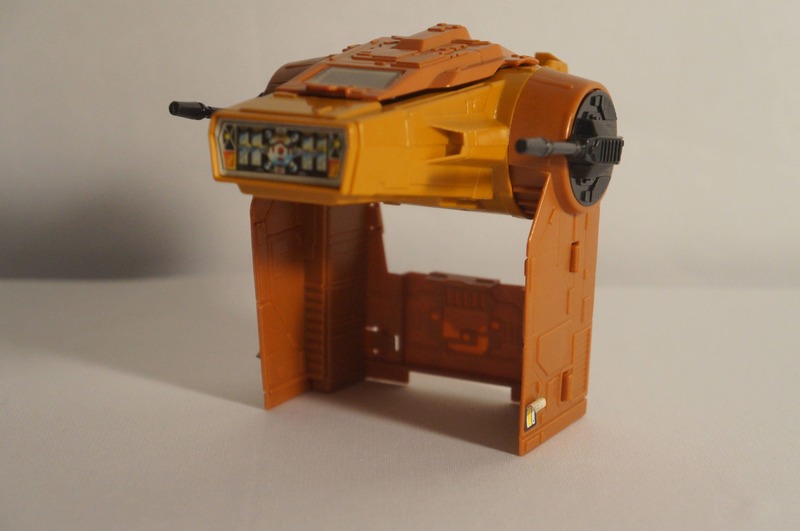 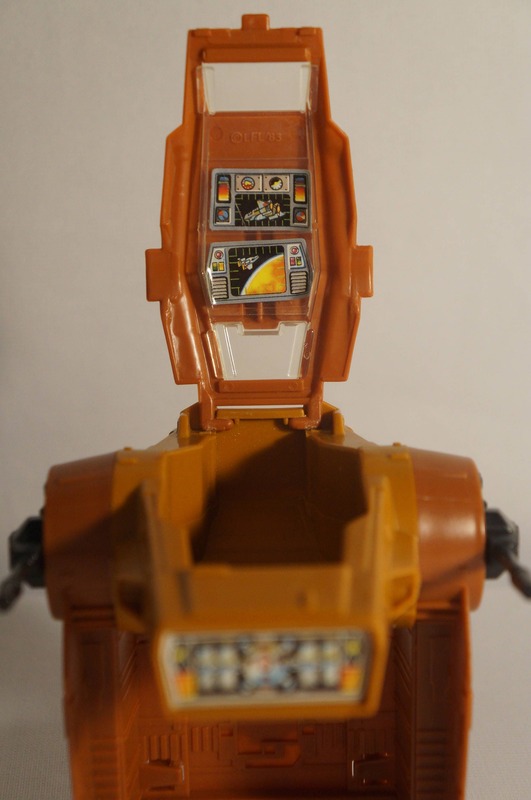 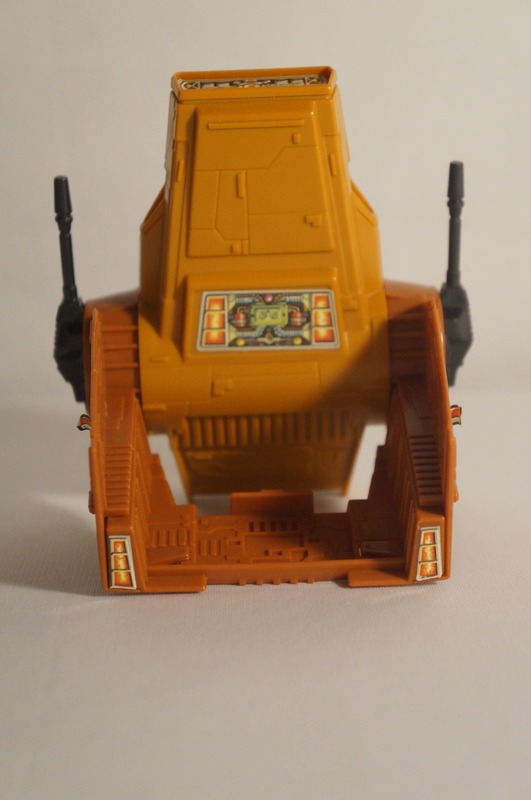 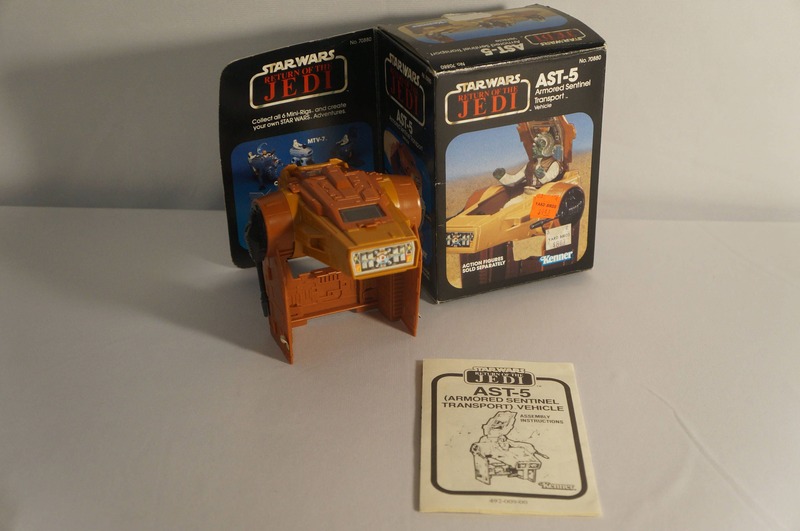 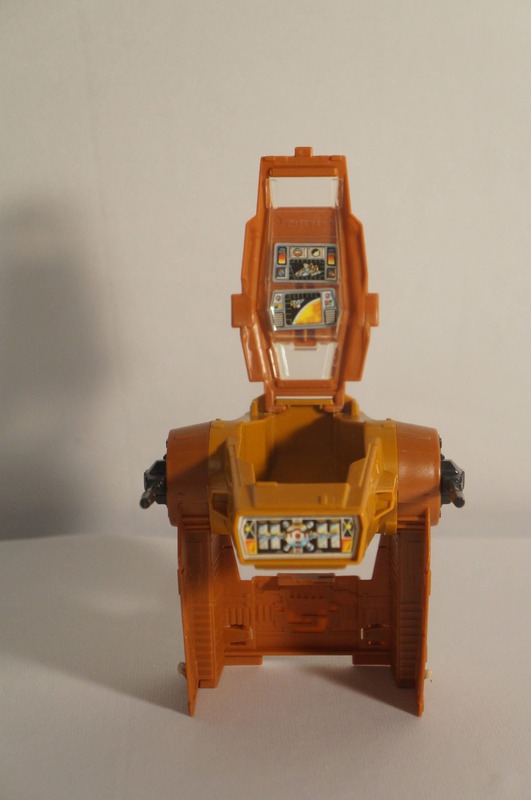 1983 Kenner Star Wars Return Of The Jedi AST-5 mini rig IOB. 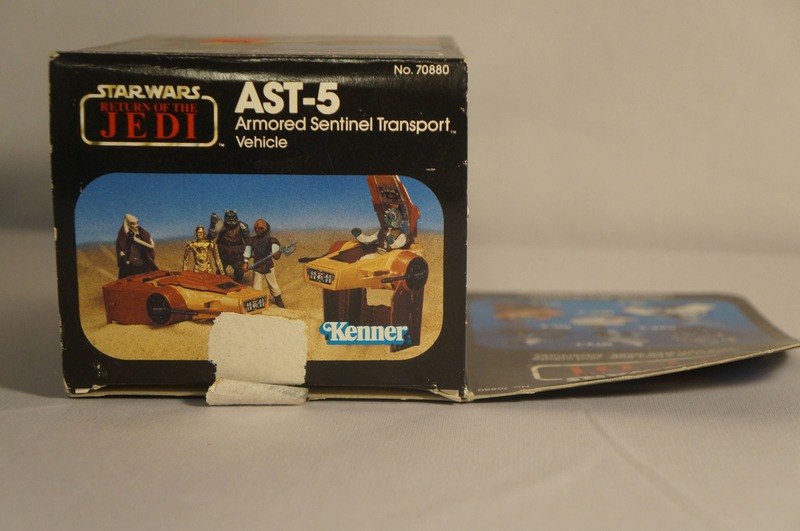 Box is in great condition, so is the ship! 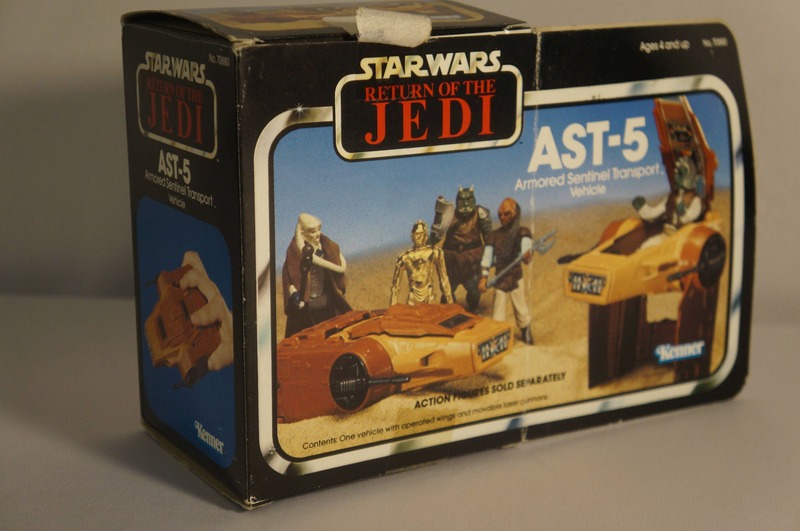 Comes with instructions as well.